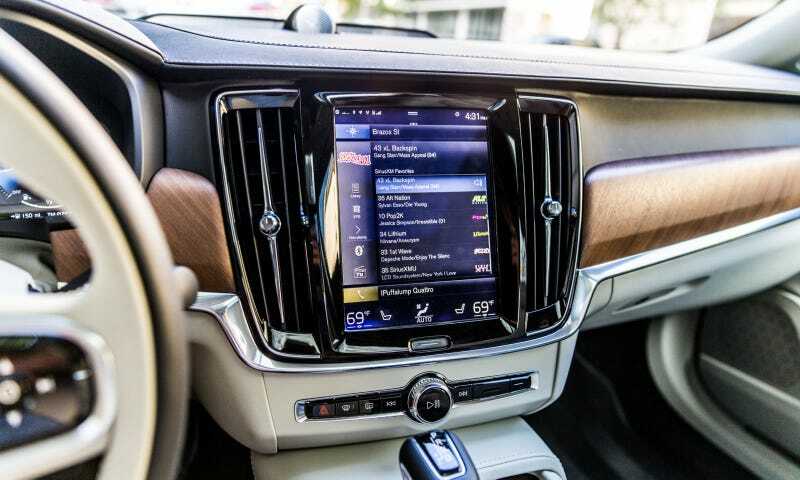 The Volvo S90: one of the few user interfaces I actually liked. Touchscreens are all but unavoidable in cars now, so it’s only fitting that they deserve a closer look. Roadshow went through and reviewed every automotive infotainment system on sale in 2018 in one of the most detailed consumer guides I’ve ever read here, and you should definitely check it out. Roadshow’s list breaks it down by manufacturer, as many systems are shared across multiple models and it’s an easy way to lump things together. Model differences are noted, as are individual features that you may or may not want. Best of all, they note how usable each system is. Which ones feel dated? Which ones lag? Which ones are reasonably intuitive? After all, it doesn’t matter if a system has everything you’ve ever wanted in a car and more if you can’t figure it out. Go read their full run-down here. Even if you’re a fellow member of the Big Dumb Car Screen Haters’ Club, it’s a fascinating read.